The move comes amid "major restructuring". 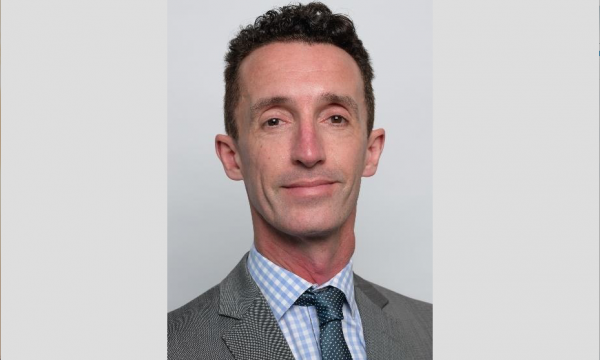 After assuming the company's top post in the middle of this year, the board of Retail Food Group (RFG) has announced the resignation of Richard Hinson just days after their company's annual general meeting with stakeholders. Newly-installed RFG chairman Peter George will assume all CEO responsibilities for the group. “Richard has driven positive change at RFG, and on behalf of the board, I would like to thank him for his efforts during the early stages of the turnaround and wish him well in his future endeavours,” George said in their statement released to the ASX. Hinson's resignation comes as part of the major restructuring foreshadowed at the company’s meeting with stakeholders last week. “The restructuring is an immediate priority for the company to reduce costs and become a more agile and customer focused organisation. Management will be decentralised to concentrate resources closer to franchisees, to support them in improving the performance and sustainability of their businesses,” the statement read. 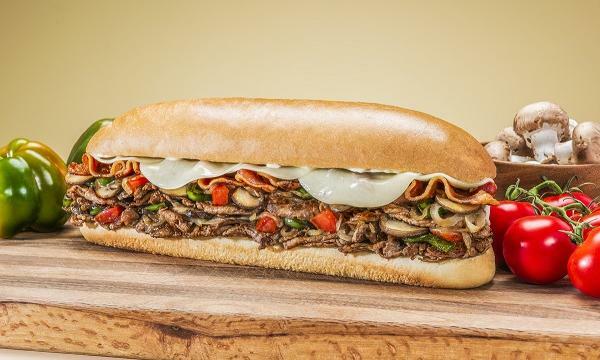 Hinson first joined the group, which operates brands Gloria Jeans, Donut King, Michel’s Patisserie, Crust Gourmet Pizza Bar, Pizza Capers and Brumby’s Bakery, last January to oversee their Australian franchise business. He was quickly promoted to Group CEO after the departure of Andre Nell. 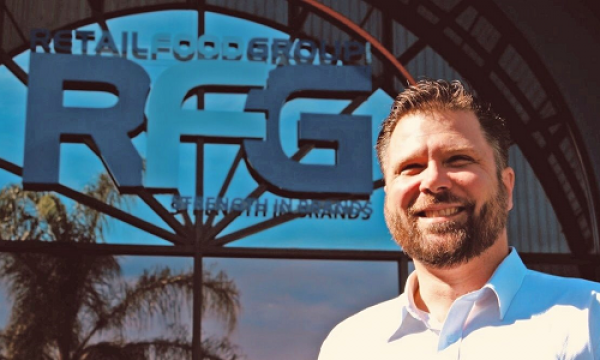 In assuming the Group CEO role, he unveiled a 12-18 month turnaround plan of the RFG business by improving franchisee relationships and profitability, even leading a national roadshow where he outlined his vision for the company. “We are focused very heavily on rebuilding trust within our network and that's trust and transparency as much as anything else. We're heavily focused on communication and getting our franchise partners involved in some of the decision-making we're doing out there,” Hinson said last June. His brief tenure as Group CEO saw the company suffering a AU$306.7 million loss over the last year, with George telling stakeholders that the company's financial performance was "unsustainable."